Save puppy lives! Learn to use the same techniques that medical hospitals use on human newborns to save the lives of puppies. Because many of the problems encountered in newborn pups have nothing to do with genetics or birth defects, it is important for the breeder to be prepared to administer simple, straightforward measures to help a puppy in distress. 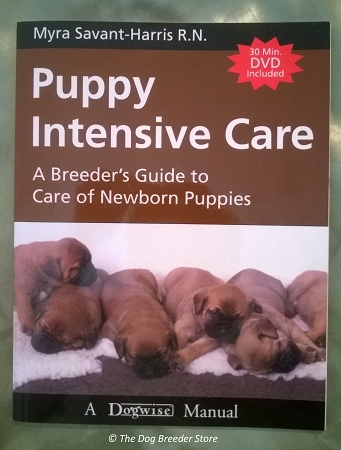 Puppy Intensive Care book and DVD will teach you exactly what you need to do, how to do it, and when to do it. 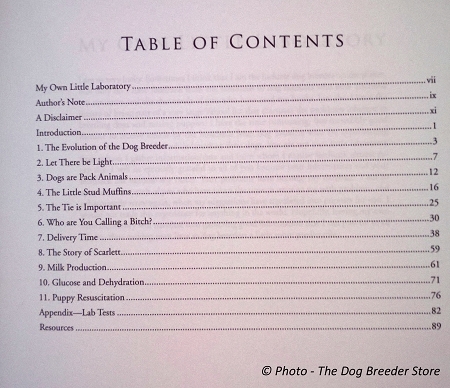 This book brings together information that is invaluable for today’s dog breeder. Learn how facts about human reproduction, conception and birth can get confused with the very different biology and physiology of the dog. Learn how fragile sperm truly are, when artificial insemination is preferred, and about the unseen causes of unsuccessful breedings. Myra Savant Harris R.N. 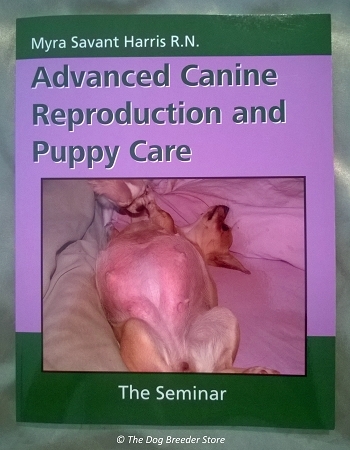 is a breeder of Cavalier King Charles Spaniels and author of this highly regarded series. 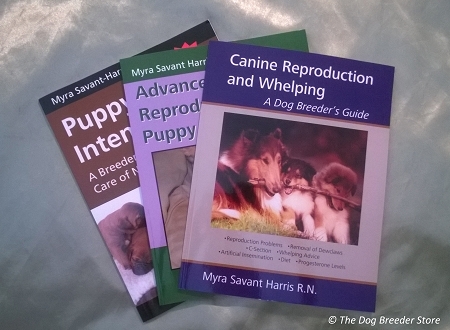 Myra combines her life-long interest in animals with her professional experience as a labor and delivery and neonatal care nurse to bring you these invaluable resources. 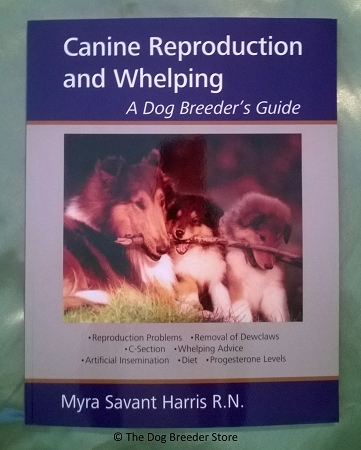 Myra is sought after by breeders around the country to present seminars on her methods. 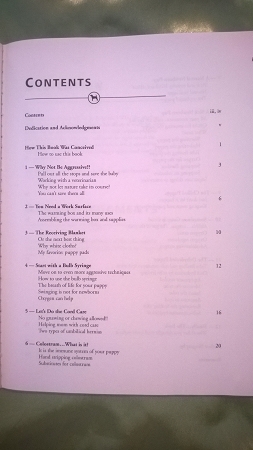 SHIPPING NOTE: Shipping quoted is by Media Mail within continental US only. Please contact us for shipping quote to other areas. A Definite Pick of the Litter! I learned many useful points in Puppy Intensive Care. From her great "warming box" concept to correct suctioning, from the availability of frozen colostrum to the Whelping Nest, Puppy Intensive Care is a definite pick of the litter!